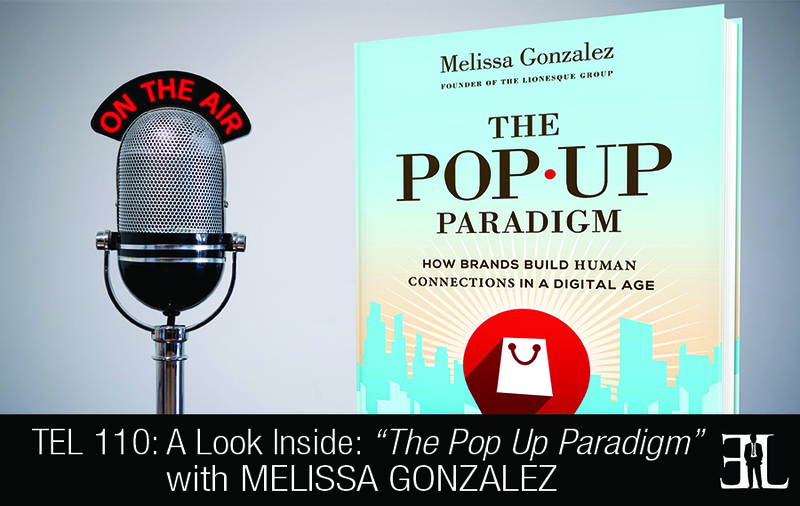 In this episode Melissa Gonzalez takes a deep dive into her book, The Pop Up Paradigm, where she reveals how businesses can build real connections with their customers. In her book, Gonzalez describes how businesses can use temporary products to generate customer loyalty, understand new markets, and test innovative concepts. The goal of the book is to teach you the most important ways you can benefit from a pop-up, the best type of marketing for your business, how to stay ahead of the retail market, and what to consider when launching a pop-up. This book is perfect for entrepreneurs who own an online business and are considering a move into physical retail or own an established retail business yet struggle to get a product out. I wrote this book to explain the seven evolutions we’ve seen in retail, seven of the top reasons that we worked with brands who are doing pop ups, and some great case studies for you to learn from and get inspiration from. I think that it’s different in that it’s full of case studies in our years of expertise and there are how-to books out there but this is a different approach. I think you could read it in just a couple of sittings but because we broke up each chapter for different reason you could jump in and out. 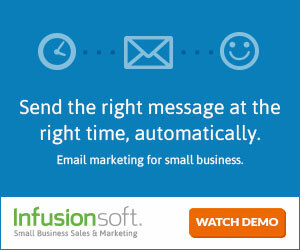 The first action step is to figure out what your goal of the Pop-Up is. Without knowing what the goal is it’s almost impossible to craft a successful activation strategy. The book is split up in four parts. Part one is talking about the evolution of retail, where retail has been and where we are seeing it now. Then it shifts into how you bridge that gap with a Pop-Up. Pop-Up is really an opportunity where you can connect the on and offline worlds. 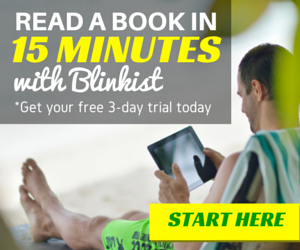 In the second part of the book we go into what a pop-up offers your brand. 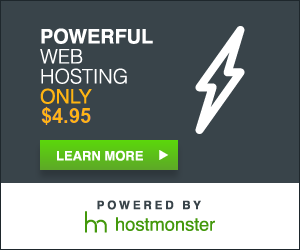 If you are going to be utilizing Pop-Ups we give you some different reasons why and ask you the following questions. What’s your brand promise? Who is your key customer? What is your main goal of the pop up, and what is your budget? In Part three we think about pop ups A to Z. Now that you have figured out your goals but you need to insure that you’re prepared to properly measure ROI for a Pop-Up. An ROI isn’t just the sales you are having but also how this will benefit your business for the next six months. I give a little Q&A to ask yourself if you are ready to do a Pop-Up. And then we go into some basics of how you can create buzz for your Pop-Up, everything from Guerrilla marketing to social media tactics, to traditional media. And lastly in Part four we conclude with what’s still to come. The evolution of retail has really been impacted by the progression of technology and so we talk about how we see technology continuing to evolve and different things that are exciting us as we step into the future. I am the founder of The Lion’esque Group, we are pop up architects. Before that I worked on Wall Street on a trading desk. I am a proud mom to an adorable Jack Russell Terrier and I love experiencing new things. We have been specializing in this since 2009 and really seen a shift as to how brands are utilizing pop up retail and seeing it fit in their budgets as they are coming around to the new year. As we have been a part of that evolution we wanted an opportunity to share with brands top reasons why people are doing it, share case studies, and inspire ideas for brands to utilize it.